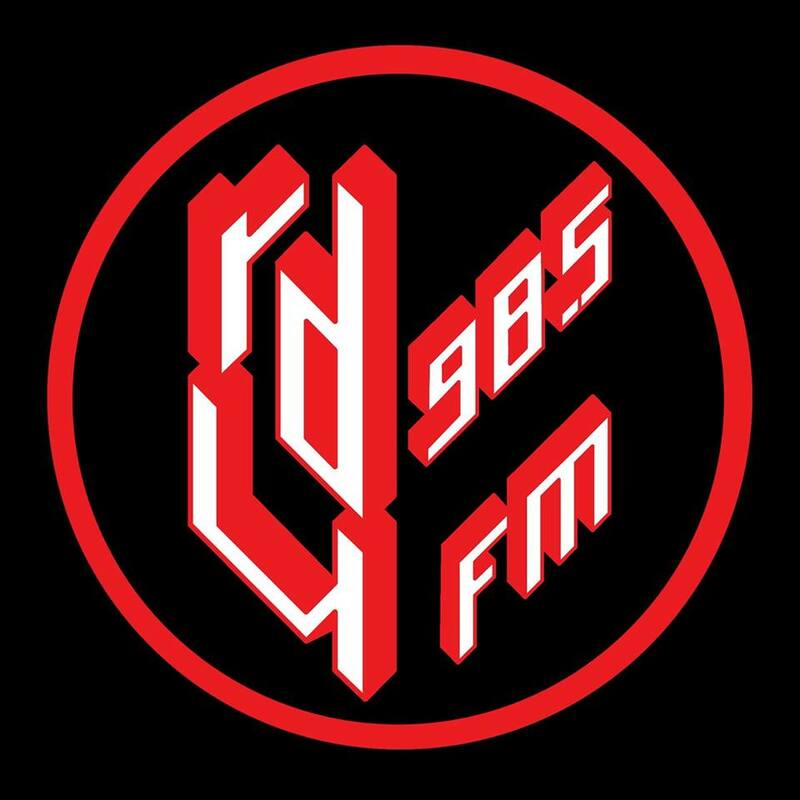 We are Christchurch’s only alternative media option. Diversity is crucial to our operation; in content, personality and distribution. 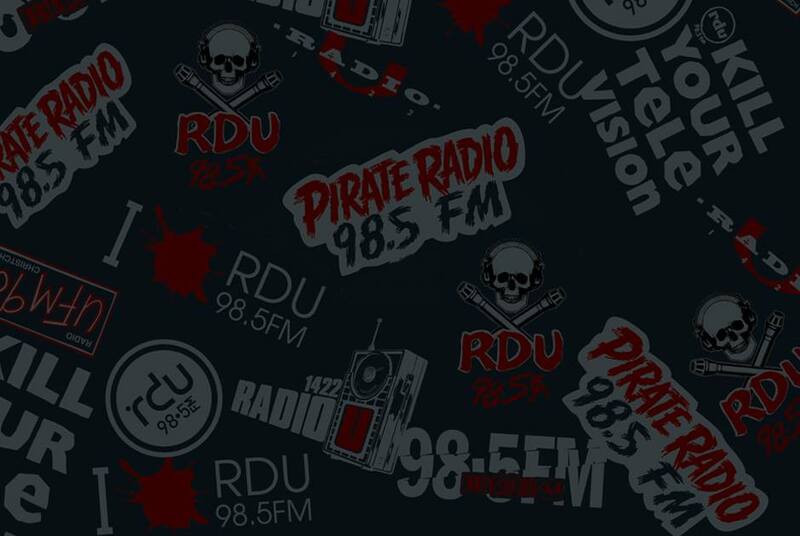 We know we don’t dominate the market but we represent a niche that commercial stations cannot touch, and that is why you should ask yourself, what portion of my marketing campaign should I spend with RDU? We have a loyal audience of young professionals, students and Alternative professionals. They are market leader types who lead the way in what’s hot, what’s new and what matters. Become part of Christchurch’s #1 portal for arts, culture, opinion & music.